What do Miles Ahead, I Saw The Light and Love & Mercy owe to I'm Not There? Introducing our latest Uncut special... Surf's up! Exclusive! 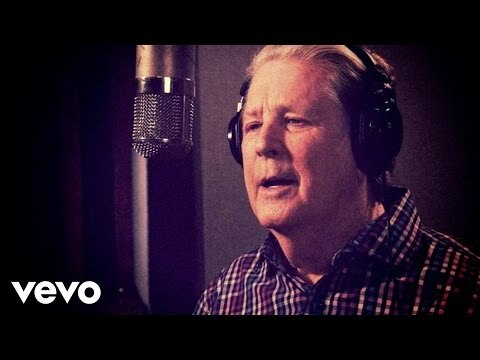 Brian Wilson speaks! + Win Love And Mercy DVDs and Blu-rays!